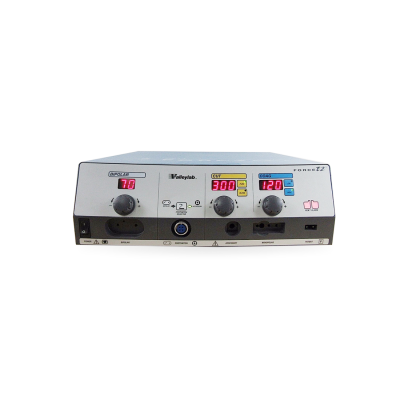 An electrosurgical unit (ESU) is a medical instrument that uses high frequency alternating polarity of electrical current to generate heat to cut, coagulate, dissect, fulgurate, ablate, and shrink tissues. 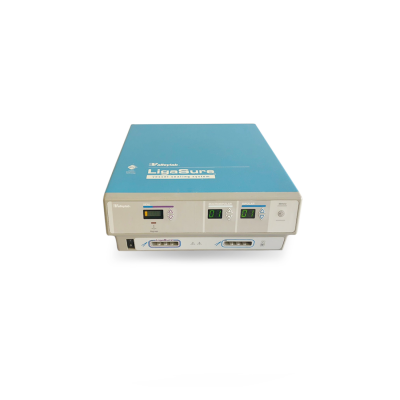 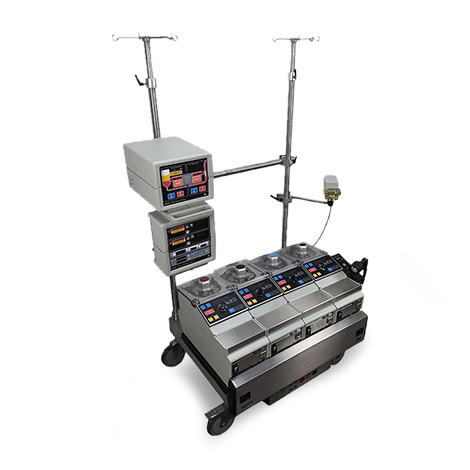 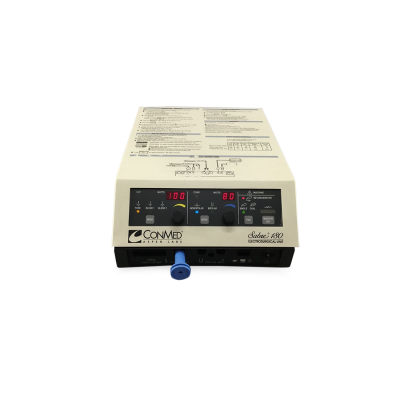 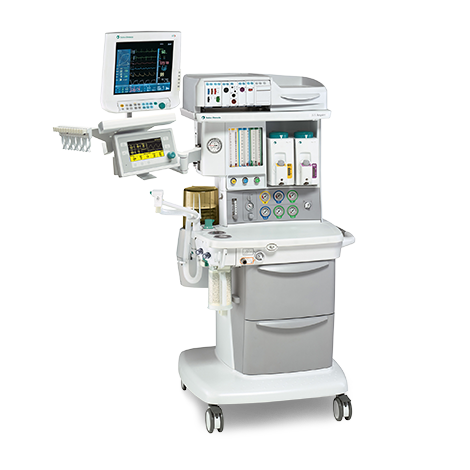 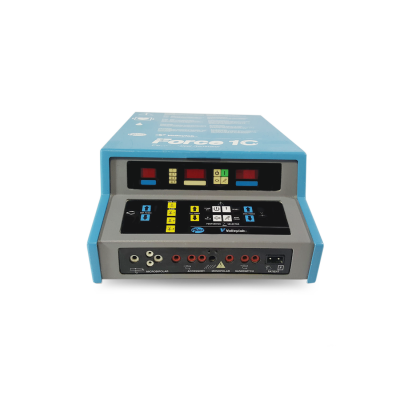 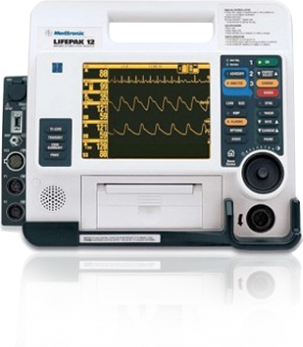 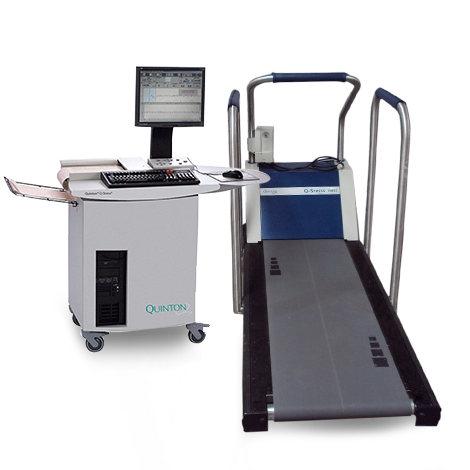 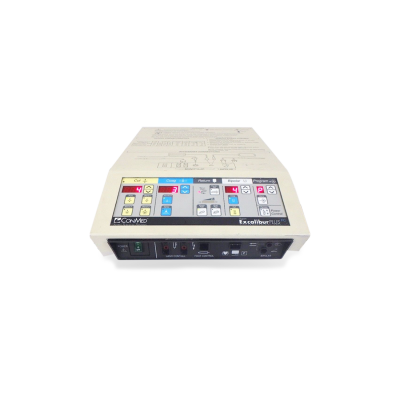 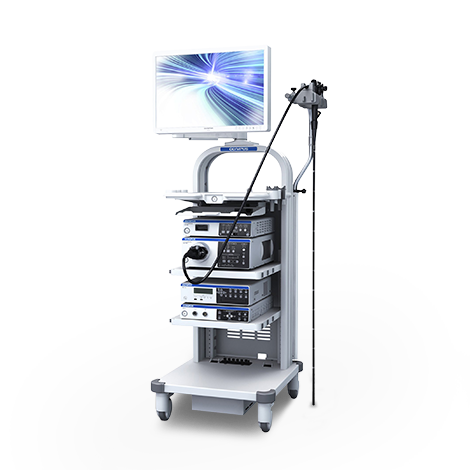 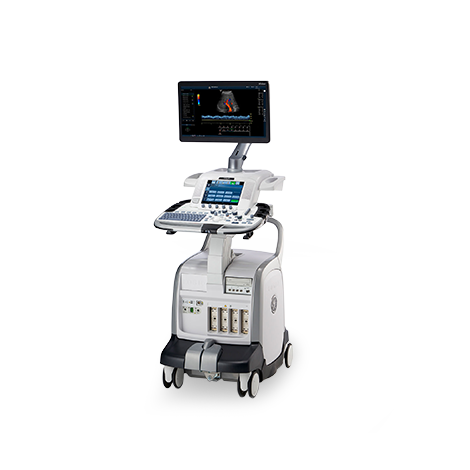 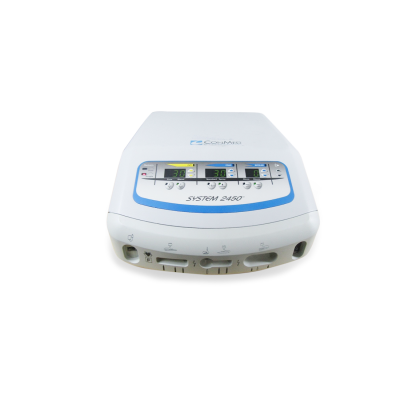 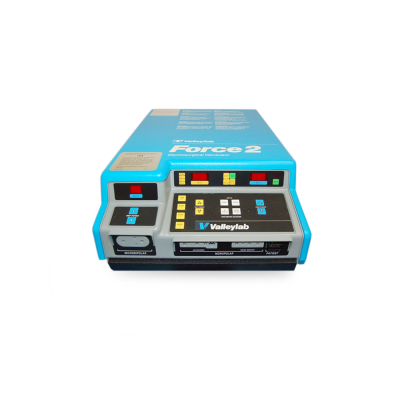 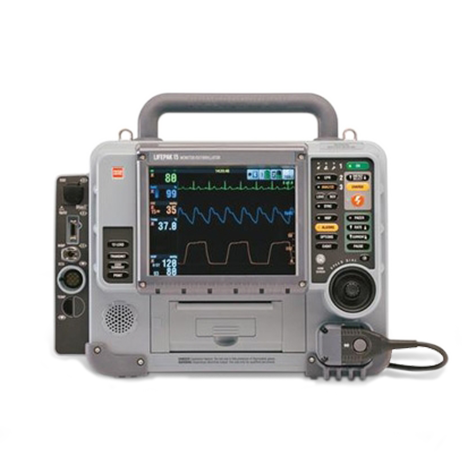 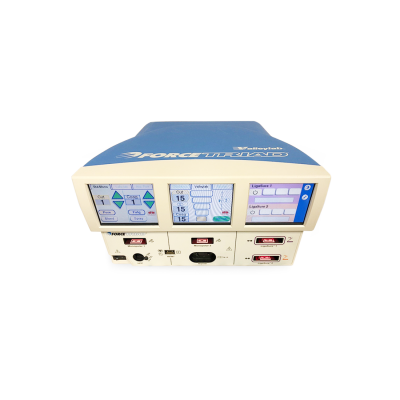 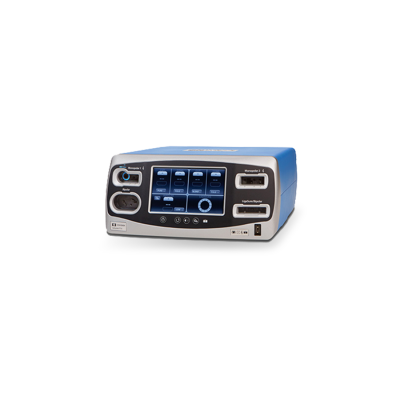 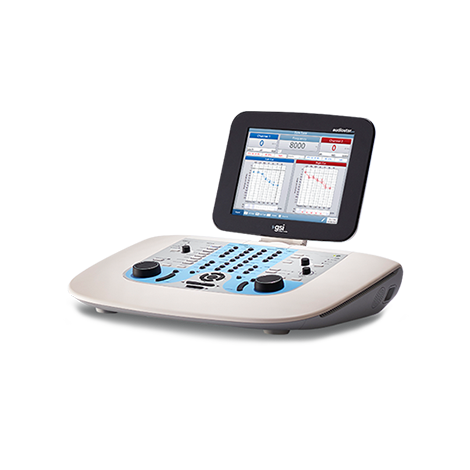 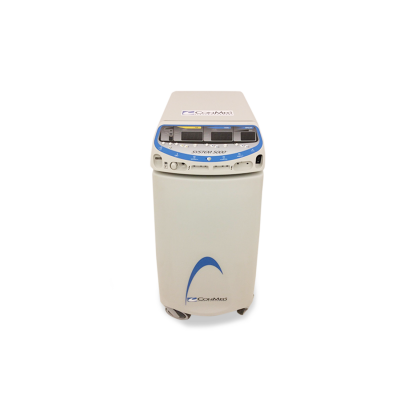 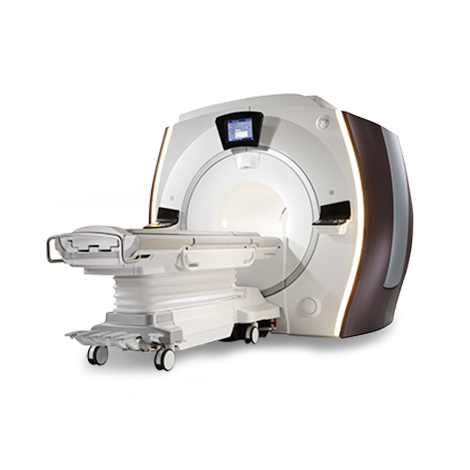 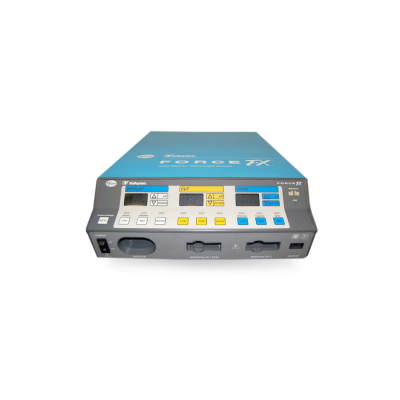 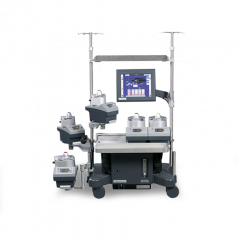 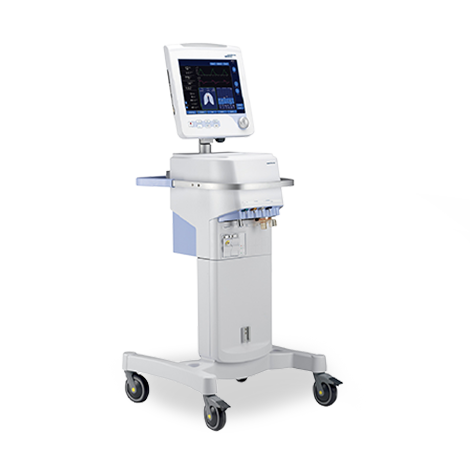 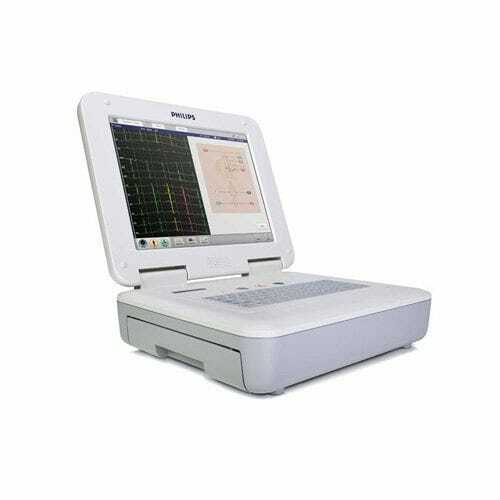 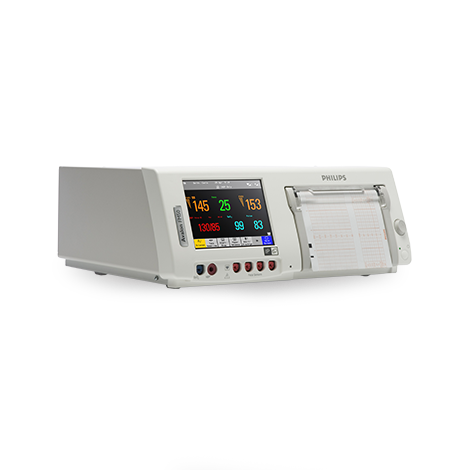 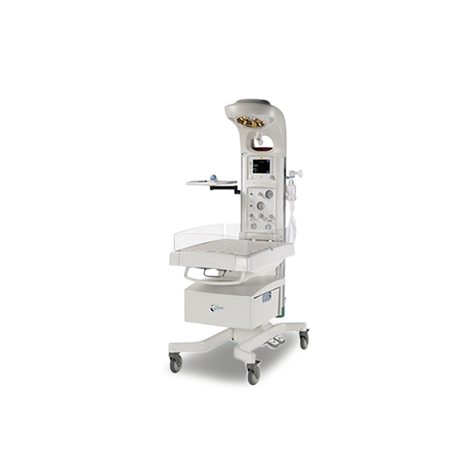 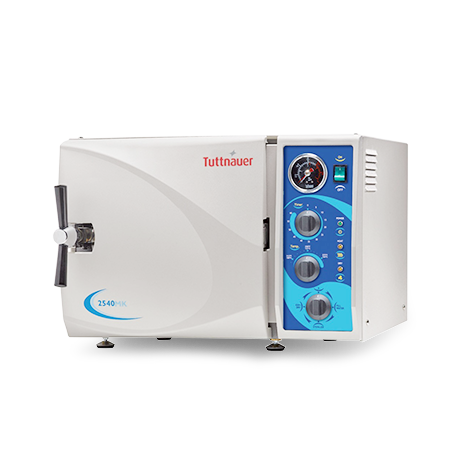 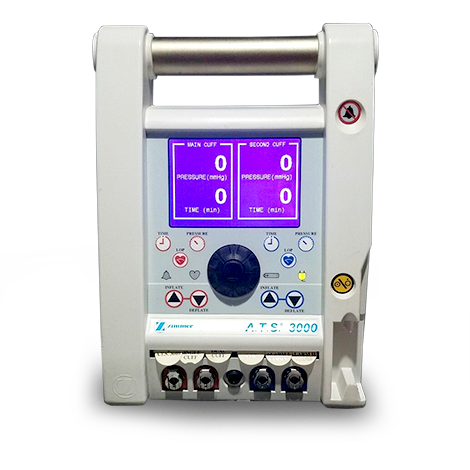 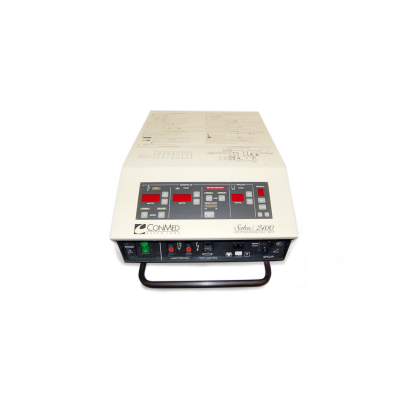 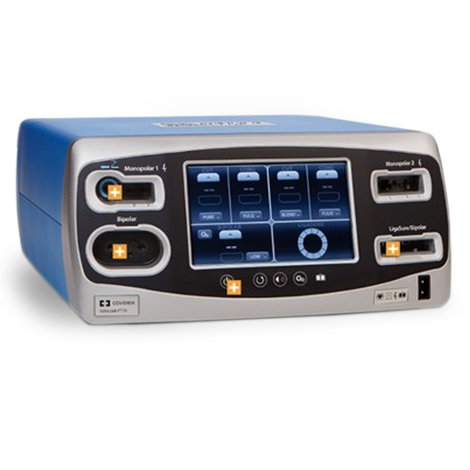 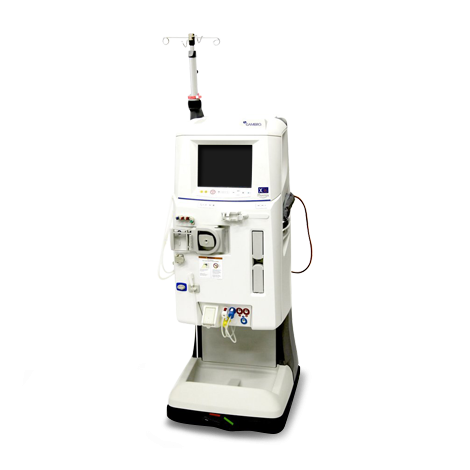 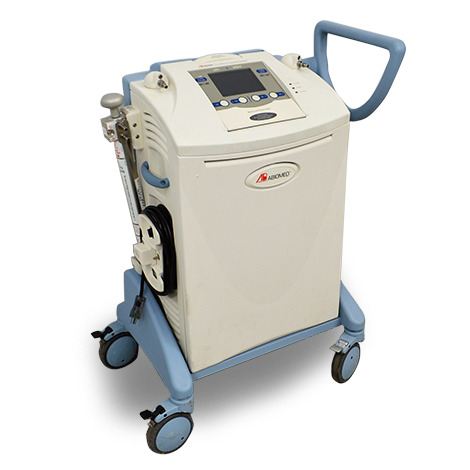 These units, also known as RF Generators, are equipped with microprocessors for precise control of its output, delivering highly consistent performance inside the operating room. 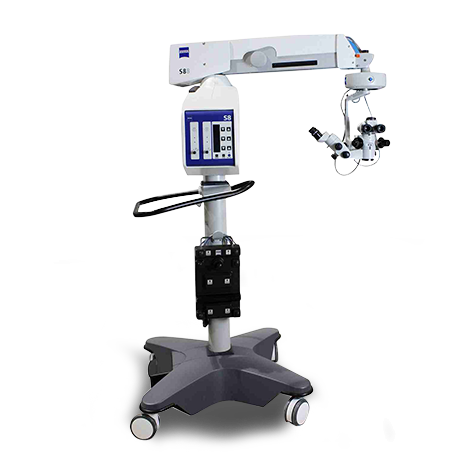 ESU's can cover a broad range of surgical disciplines such as dermatology, gynecology, ENT, orthopedic, urology, neuro, and general surgical procedures. 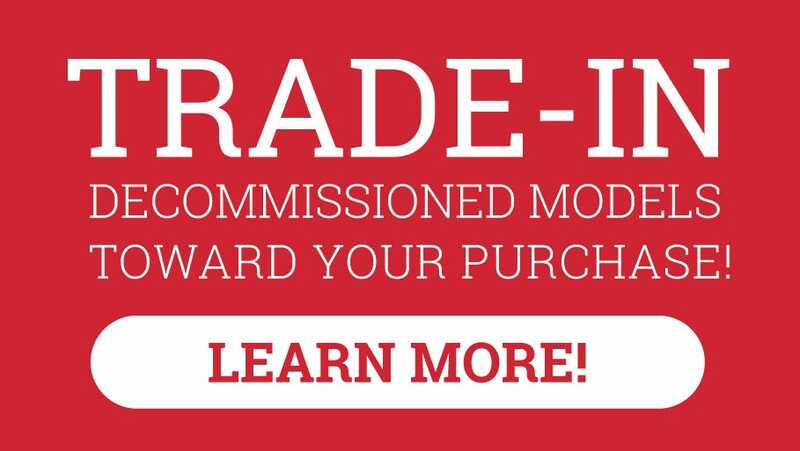 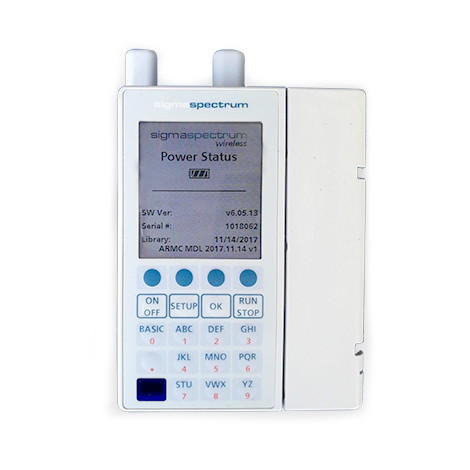 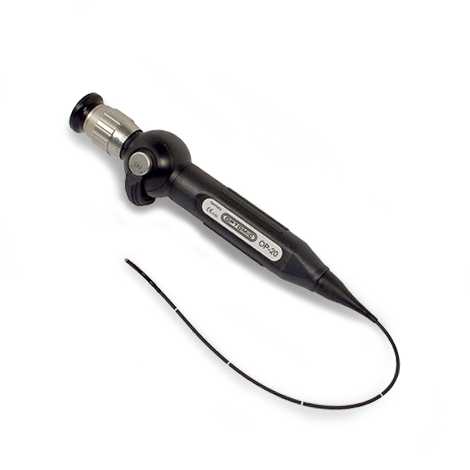 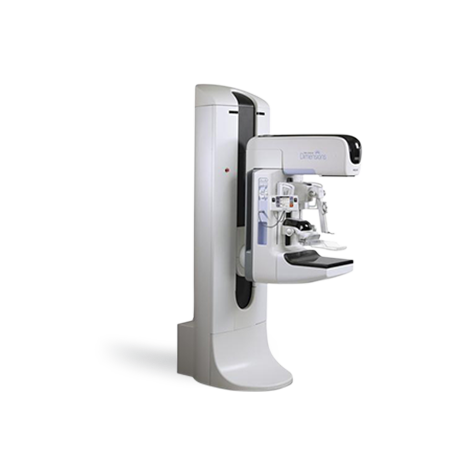 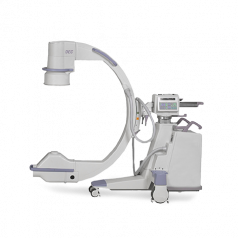 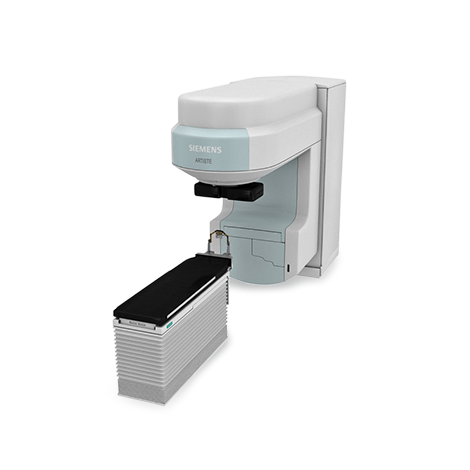 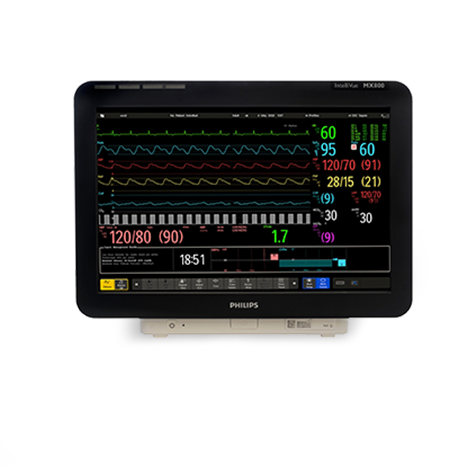 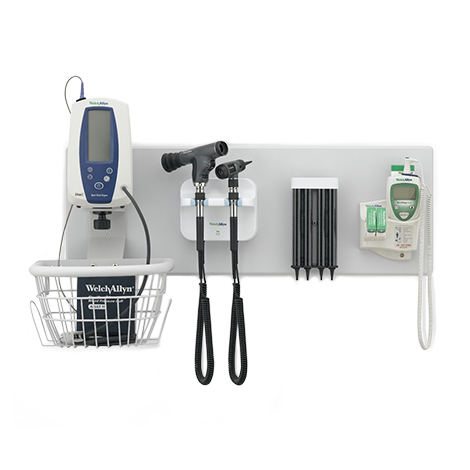 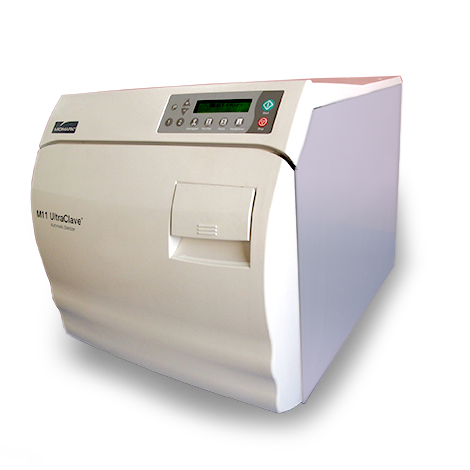 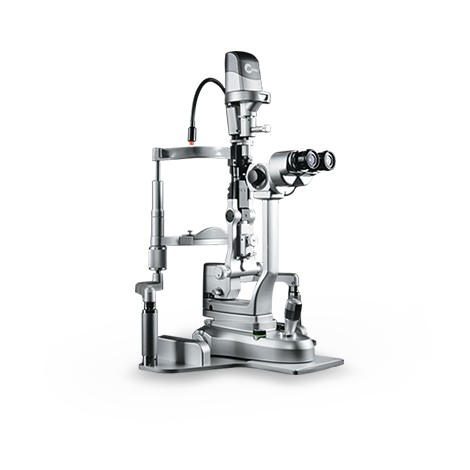 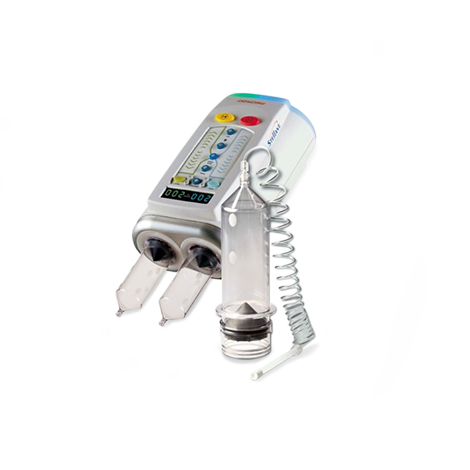 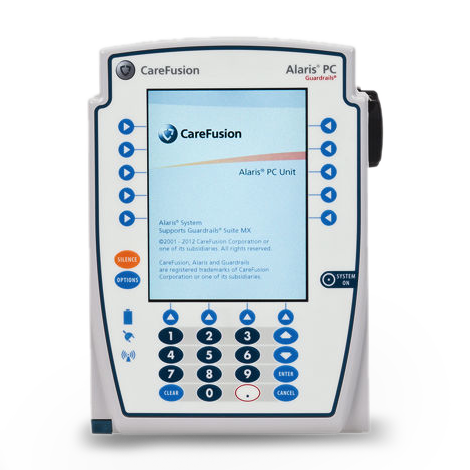 Most models have intuitive touch screens for an easy user interface, and also display setup instructions for a faster workflow. 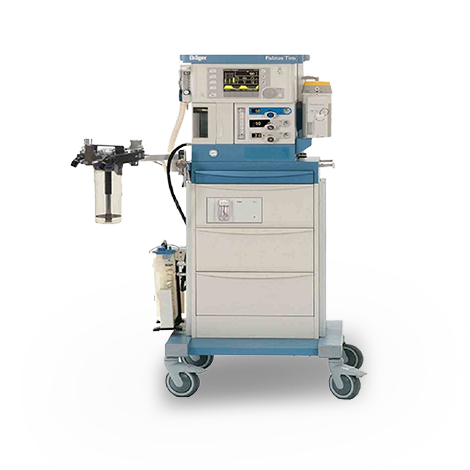 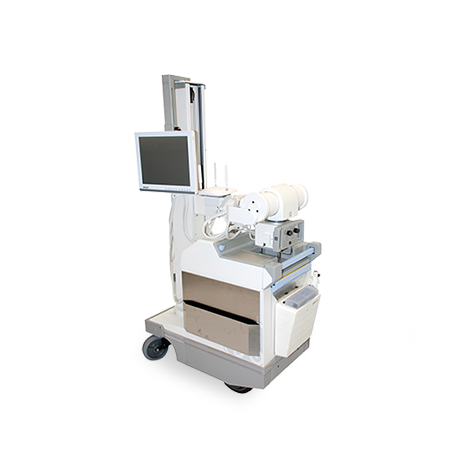 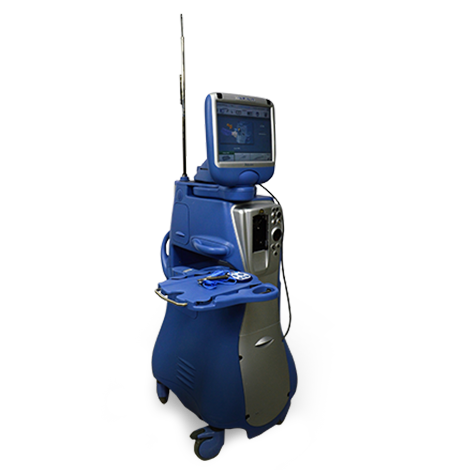 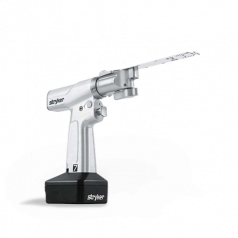 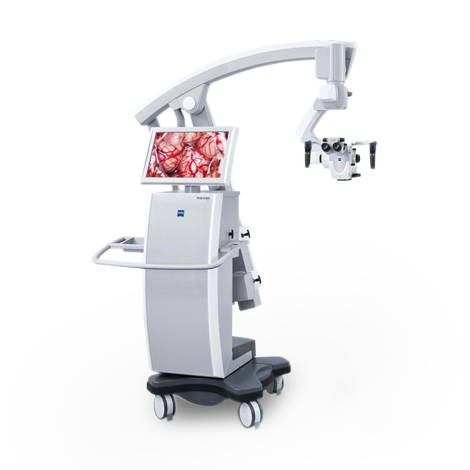 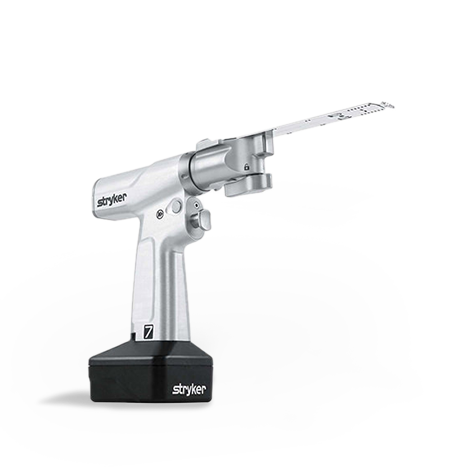 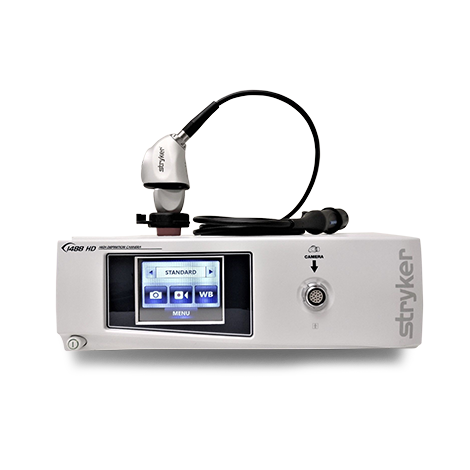 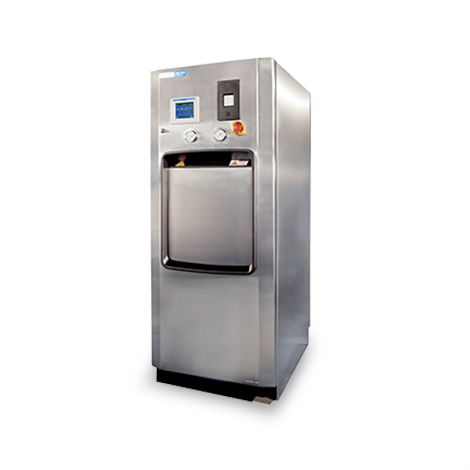 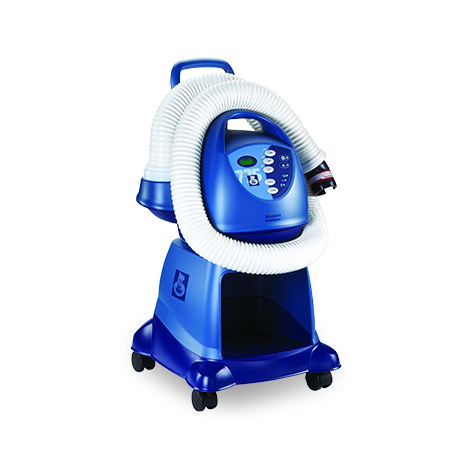 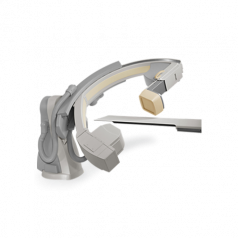 Some electrosurgical units have built-in smoke evacuation, enhancing efficiency while effectively cutting down cost. 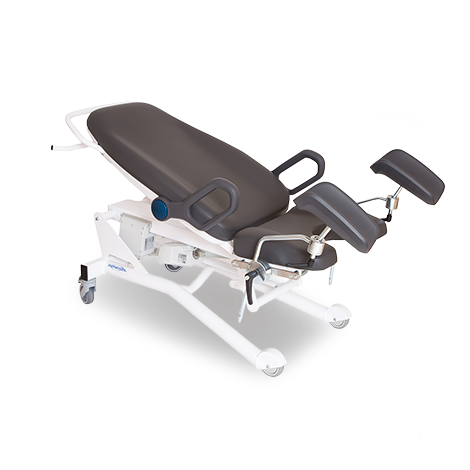 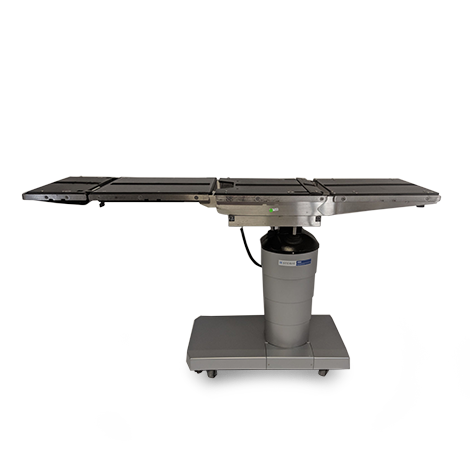 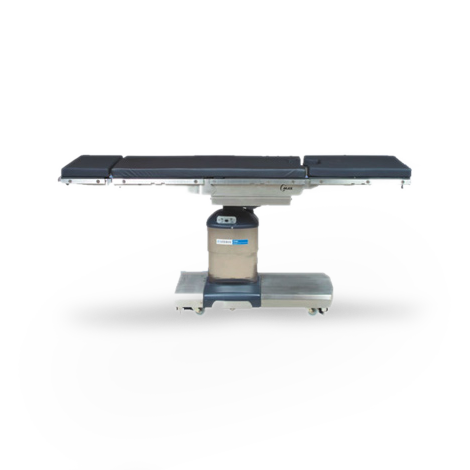 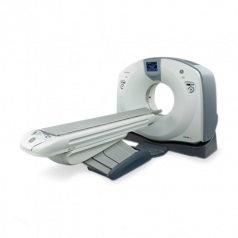 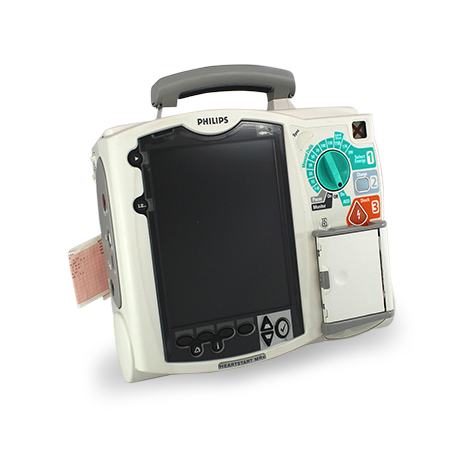 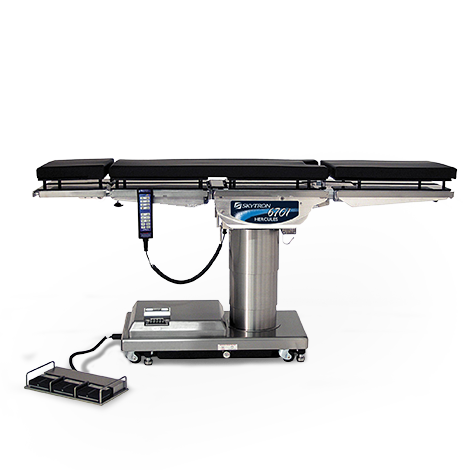 ESU's units are frequently utilized for bloodless surgical operations in hospital operating rooms or in outpatient procedures.